Some time ago I wrote a blog entry for CA's API community side. Today I want move this a little bit by linking it to my own side. 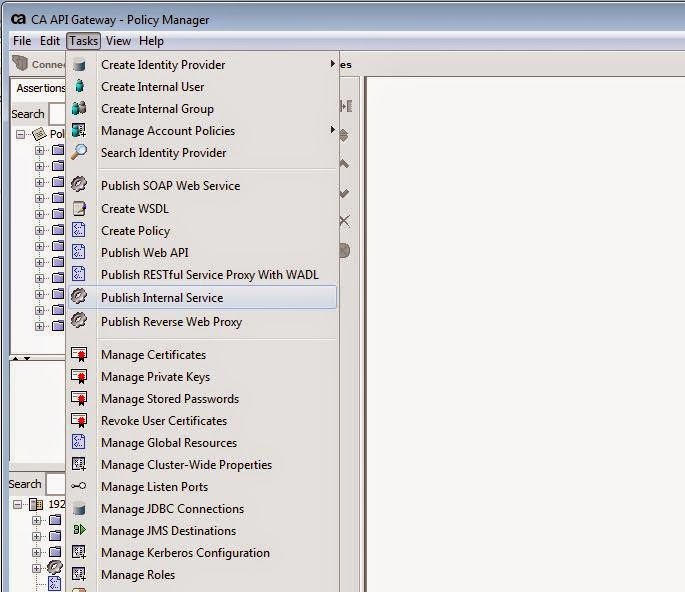 The CA API Gateway can be configured to act as Service provider (SP), Identity Provider (IdP) or both. In this sample the Gateway is used as SP and the IdaaS platform onelogin.com is used as IdP. The communication is configured to use SAML 2.0. The sample are developed by Ben_Urbanski I think, see attached XML files. First of all I set up the to service for SP and Idp in the gateway to work as designed. Create a "Publish Web API" as SP with custom resolution path as "/saml2/websso/serviceprovider"
Import the policy SAML SSO ServiceProvider.xml into the above service. Create a "Publish Web API" as IdP with custom resolution path as "/saml2/websso/identityprovider"
Import the policy SAML SSO IdentityProvider.xml into the above service. You should be redirected to a login page on the gateway. I recently had to test with two laptops with the Android emulator and tried to register with the same Mobile Api Gateway. The first “device” successfully registered, but he second received a device already registered. not changeable in the emulator or any other configuration file. Search for “+CGSN”, the following 000000000000000 is the IMEI number. Change to the desired number and the save the file. I recently had to delete the MAG kit after some tests and ran into relationships between the installed fragments, encapsulated assertions and policies using them. Here is the simple solution for removing an installed MAG kit. 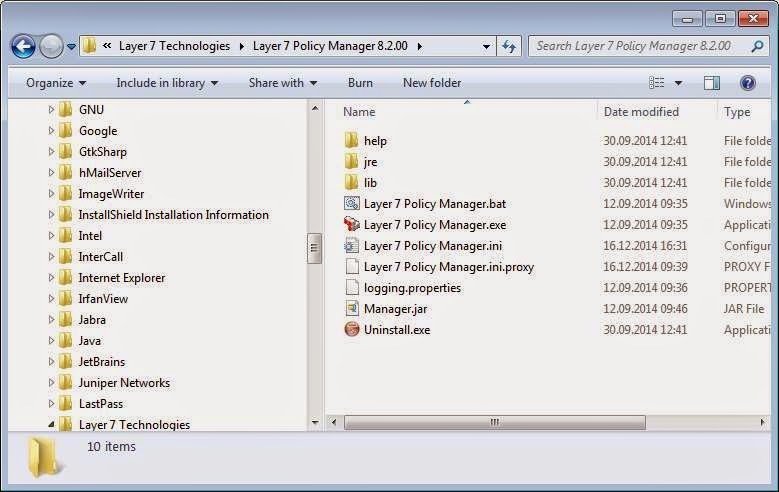 Change the file "C:\Program Files (x86)\Layer 7 Technologies\Layer 7 Policy Manager 8.2.00\Layer 7 Policy Manager.ini"
The new version of the CA API Gateway, formerly known as CA Layer 7 Gateway or SecureSpan Gateway, brought a new Management Interface. The new Restman Interface is a REST-API with Comprehensive online API documentation. The Publish Internal Service Wizard appears. 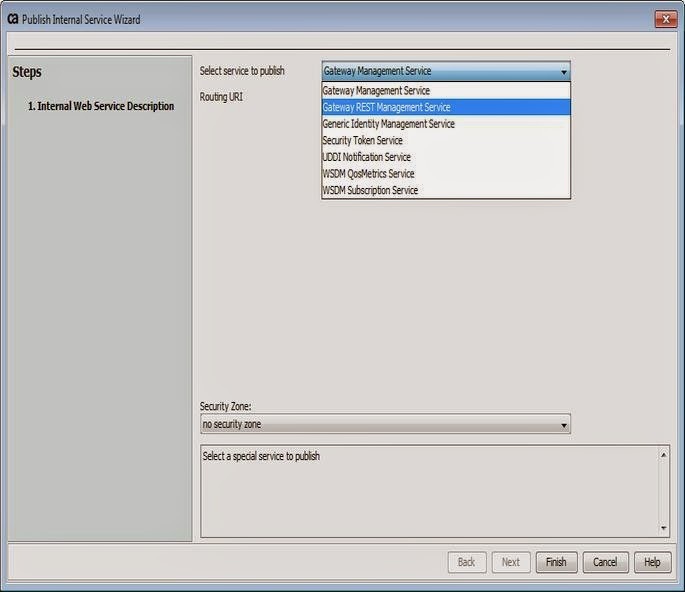 Choose Gateway REST Management Service from the drop-down list as the service to publish. Optionally, change the Routing URI if necessary. Note: The routing URI must always end with “/*”. Click [Finish] to publish the internal service. This creates a new service in the root folder named “Gateway REST Management Service”. The REST API is now installed. The Oracle Storage Cloud Service is based on OpenStack which is very obvious as the Oracle documentation is linked to OpenStack. For the first steps I have requested a trial service, which is 30 days-free trial, through https://cloud.oracle.com/storage. The service is provisioned after some minutes and the stage ist set for the first "Hello, World"
The data is stored in the form of objects, which must reside in a container. Containers could also be stored in other containers. 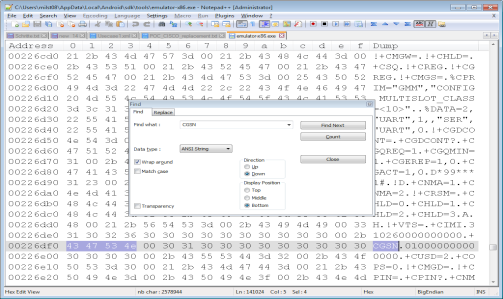 The objects and containers have default metadata and could be extended by custom metadata. For more details on the archtecture and backgrounds see here. The URL is from standard Oracle Storage Cloud Service URL "https://storage.us2.oraclecloud.com/auth/v1.0" the X-Storage_user is combined from here service-instance-name "storagetrial4937" and the identity-domain-name here "deoraclegermatrial48847". Both is to be found in the information sent during creation of the account. The URL is combined from standard Oracle Storage Cloud Service URL "https://storage.us2.oraclecloud.com/v1/" the service-instance-name here "
storagetrial4937" and the identity-domain-name here "deoraclegermatrial48847". Both is to be found in the information sent during creation of the account. After this step we have created an object "myObject" in the container "myContainer" with the contents "Hello, World!" Ich arbeite für CA Deutschland GmbH als Presales Consultant für die CA API Management Produkte. Die hier dargestellten Artikel repräsentieren meine persönliche Meinung und nicht die der CA Deutschlanf GmbH. Kommentare von Besuchern repräsentieren deren Meinung, die nicht mit meiner persönlichen übereinstimmen muss.